Old Melbourne goal, day out. 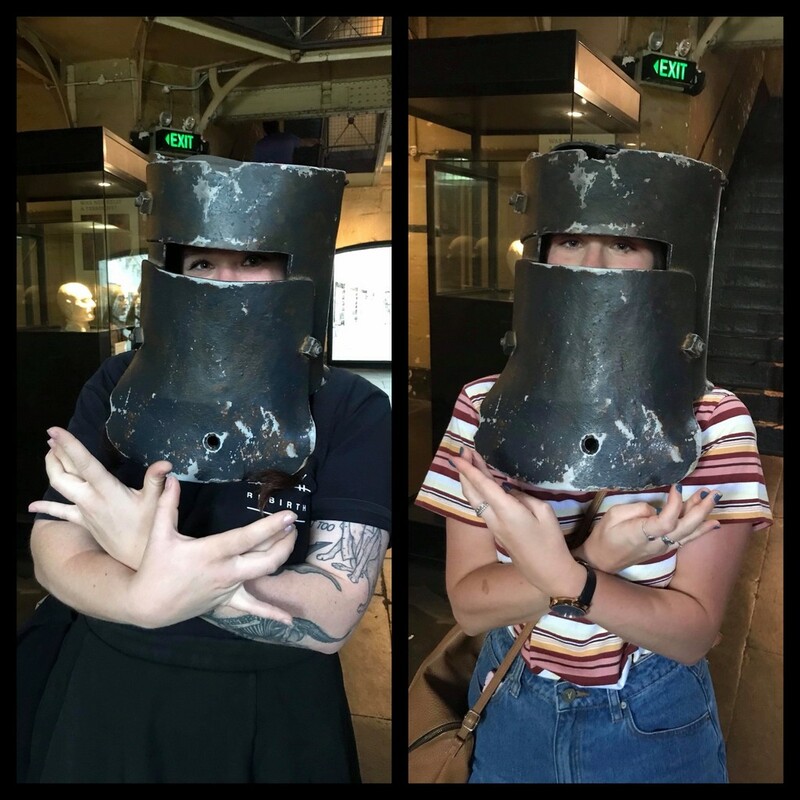 My daughters got to spend a couple of days together in Melbourne before Kirstie heads back. Pretty cool outlaws. Those masks look heavy though. You all sure know how to get out and have fun!! I have a sneaky suspission I’ve ssen those helmets in a documentary about some bank robbers?